Friday Paris Police made a traffic stop in the 1200-block of E. Washington and they arrested Rodney Allen, 22, and Savanna Roberson, 32. 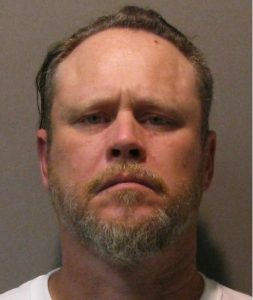 Red River County had a warrant for Allen for possession of a controlled substance and a misdemeanor warrant out of Lamar County. 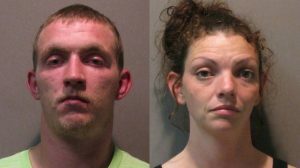 Officers found Roberson and Allen in possession of approximately 5 ½ grams of methamphetamine and several items of drug paraphernalia. 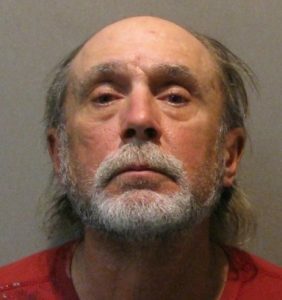 Another traffic stop in the 10-block of South Plaza resulted in the arrest of Stephen Stowell, 52, who had two violate bond/protective order within 12 months. 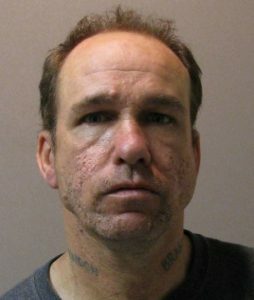 Police arrested Carl Tippit, 45, on an outstanding motion to revoke probation warrant. Sunday afternoon officers responded to the 500-block of E Austin in regards to a disturbance. They arrested Chris Bolton, 57, who provided a false name and then fled on foot. Officers caught Bolton and charged him with evading arrest along with a prior conviction and two misdemeanor charges. A person talked with officers at the department about a forgery complaint occurred elsewhere. Allegedly a known suspect had forged the complainant’s signature to obtain a financial loan. The investigation is ongoing. Paris Police responded to 252 calls for service and arrested 21 people over the three-day weekend ending at 6:00 am Monday (Apr 16).